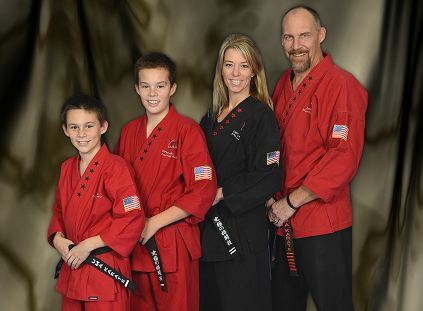 The partnership of Ultimate Martial Arts & Fitness Martial Arts Academy and World Jiu-Jitsu Academy make Ultimate Martial Arts the most unique and complete Martial Arts training facility with programs to meet the goals of the entire family. Self-Esteem to Truly Believe They Can Become Anything They Set Their Mind To. Internal Confidence to do what they know is right when they are Undoubtedly Put To the Test. Mental ToughnessTo Know How to Stand up to Bullying Behavior Without Violence. 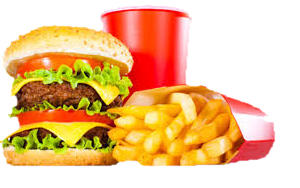 An Ability and Know-How And Constant Practice To Set and Achieve Short, Intermediate and Long Term Goals. Has your kiddo ever wanted to be a Superhero or a Ninja? Then this is the camp for them! Campers can come to camp daily dressed as their favorite superhero or a ninja! This camp will allow students who are both beginners and advanced with weapons levels to learn more about a variety of Martial Arts weapons. Students will have the opportunity to work with Bo staff, nunchux, swords, and Kamas in camp. 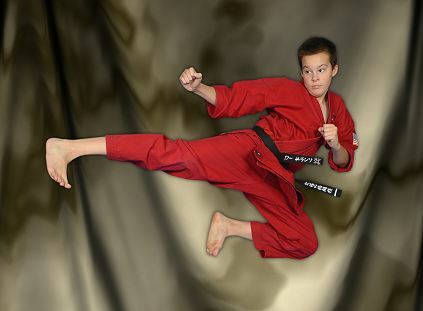 This 12 week summer program will introduce new students to the thrill of Martial Arts. The classes will emphasize the basic development of the child's physical, emotional and mental well-being through the integration a of physical education, self-defense and general martial arts concepts. 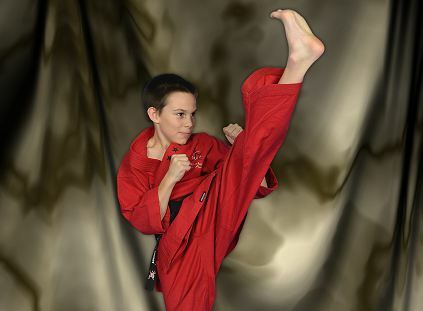 Students will receive a new Martial Arts uniform and can attend any of our beginner classes up to 3 times per week. See School Schedule for No Belt-White Belt class times. In the Ground Defense Camp, the campers will learn a combination of Jiu Jitsu, Judo and Wrestling techniques. These techniques will be used to teach how to defend form the ground, take down to the ground and get up from the ground. Because the majority of fights end up on the ground, this camp is essential to any martial artist. The campers will use safety equipment and advanced techniques to become Bully Proof Martial Artists in this summer camp. This camp is for current martial arts students. 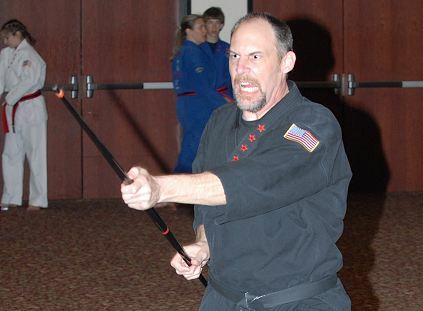 The campers will focus on developing more advanced martial arts techniques. Come test your skills as this summer camp challenges your Ninja senses with techniques like memory and listening strikes. Build Ninja reactions with the new Ninja Self-Defenses. Improve your Ninja agility as you clear obstacles and work on Xtreme Martial Arts techniques. All campers will receive a UMA Ninja Bandana for this camp. 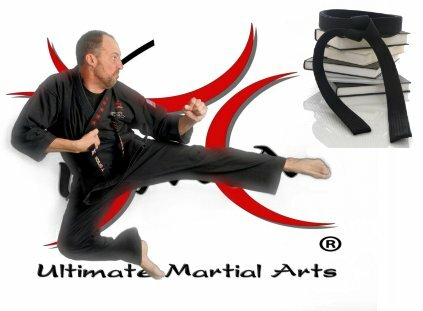 At Ultimate Martial Arts we are dedicated to providing the most comprehensive, practical and advanced martial arts instruction available. 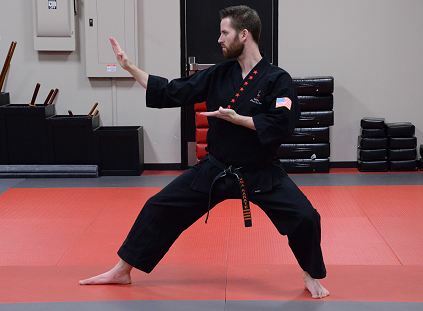 Our goal is to teach our students Self Defense techniques, along with Honor, Loyalty, Respect and Discipline - skills that will serve them a lifetime. 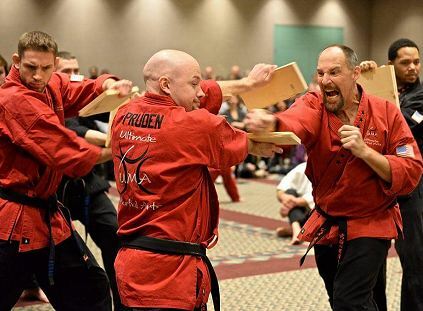 Our unique and one of a kind self defense based Martial Arts curriculum was created by 7th Degree Black Belt Master John Olson, 7th Degree Black Belt Rob Nelson, and is overseen by 8th Degree Black Belt Grand Master Klint Klaas.